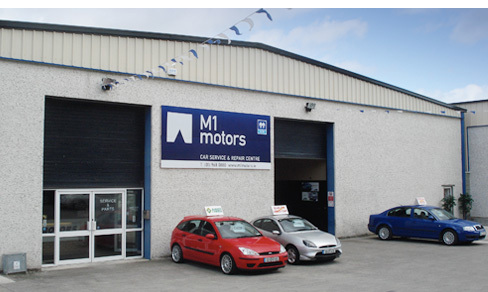 M1 motors was established in April 2009 by Larry Halpin and Seán Gibbons. 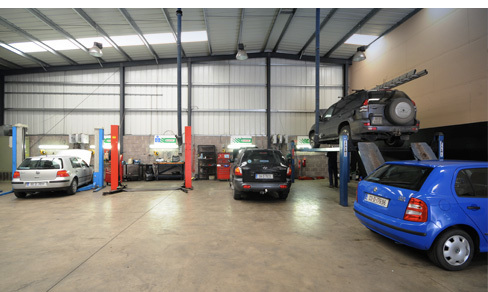 Located only a five minute drive from the M1 motorway (Exit 5), M1 motors is North County Dublin’s newest Car Service and Repair Centre. With a combined experience of 35 years in the motor industry, our team of qualified technicians will carry out any job no matter how big or small, ensuring many more years of happy motoring for you and your car. We offer a full range of car servicing options, crash repairs, tyre sales, fitting and repair, NCT checking, in-car entertainment and car security systems to name but a few. We take pride in our company and our reputation as a high quality and great value car service and repair centre. We would like to think that our customers are not only satisfied with our services but also happy to recommend us to their family and friends.